My mother at 92 continues to delay this conversation, so I decided that leading by example and making all of my plans, was the best way to go. My mother at 92 continues to delay this conversation, so I decided that leading by example and making all of my plans, was the best way to go. She still put it off but when I left your starter kit for her to read, she understood how much I needed her to pre plan her funeral. 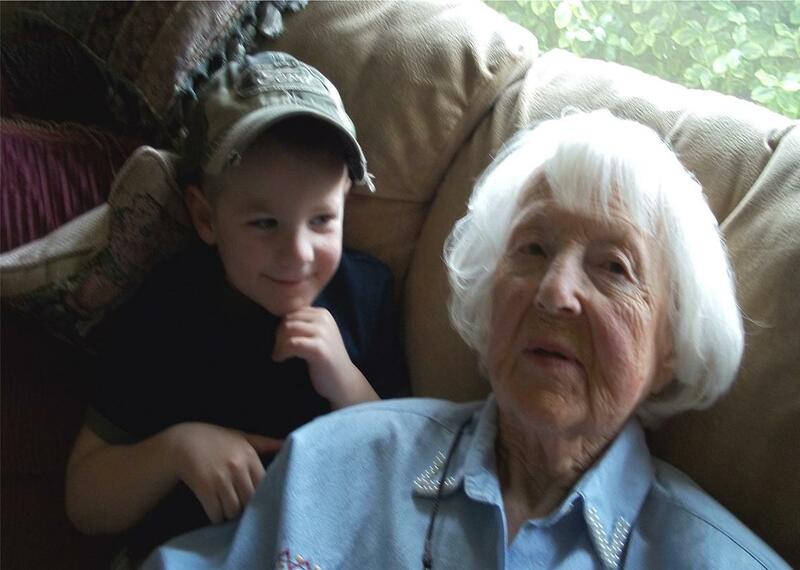 We have yet to make progress on updating her will to include her two great grandsons, but I that too, will come in time.